Looking for a team of real estate brokers that has proven itself over time? Whether it was by surpassing expectations or using their know-how to resolve several complex mandates, Éric Jolander and Michel Raffa have, in turn, contributed to the boom of the sector in Montreal North. After 37 years as a certified real estate broker and over 4,000 transactions and numerous prizes and honours, Michel Raffa’s success is more than just numbers. It also reflects the loyalty of his customers. Even years after selling their properties, many satisfied customers return to him for other properties. His secret? Providing the kind of services that he would want to receive, before, during, and especially after a transaction. Meticulous and dedicated, Michel has built his reputation and career around transparency and his innate sense of real estate. He also makes a point of updating his skills with the most specialized courses in the field. For Michel, no clause is hidden or too complex, because protecting his customers prevails in any situation. Recognized for his exceptional contribution to the sector in the Montreal North area, joining forces with another broker who is also involved and renowned in the Ahuntsic-Cartierville area was a no-brainer. 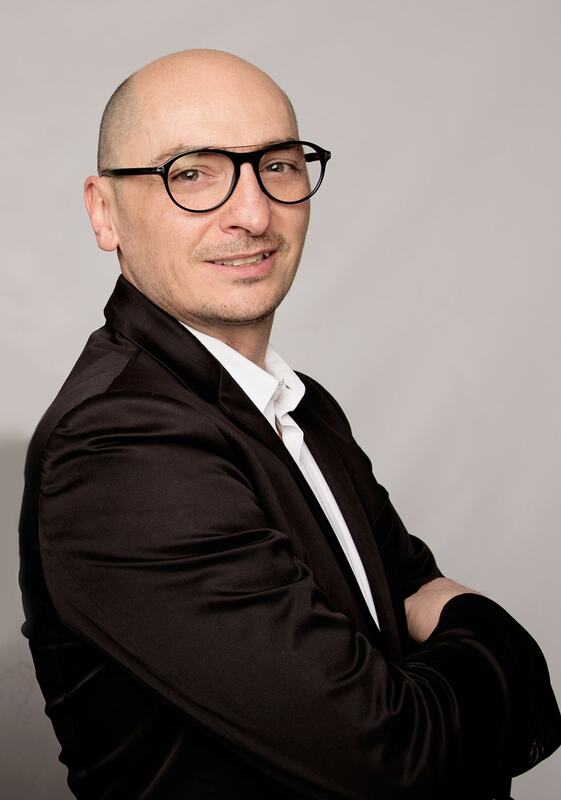 A certified real estate broker for 20 years, Éric Jolander has always been involved in business, entrepreneurship and real estate. With a bachelor’s degree in finance, Éric is also educated in real estate law, business law and civil law. His legal knowledge allows him to act in the interest of his customers and protect them against any unwanted surprises. Nothing escapes his shrewd eye when it comes to analyzing and understanding contracts! He has also developed state-of-the-art expertise on rental and commercial properties. Recognized for his negotiating skills, you’re guaranteed to get the best possible price for your property and can feel confident that you’re working with an available broker who is honest, upstanding and attentive. The reason Éric knows Ahuntsic like the back of his hands is because he was born and bred there. He appreciates its green spaces, quiet streets and the warmth of its residents. Urban at heart, Éric can also help you discover the city’s famous spots so you can settle down in the neighbourhood of your choosing. Always on the lookout for new trends, his work tools thoughtfully integrate the most recent technology in order to maximize the visibility of your home.